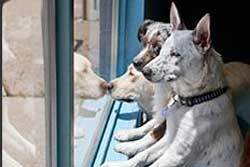 Doggy Day Care and Night Care in Santa Fe, New Mexico! 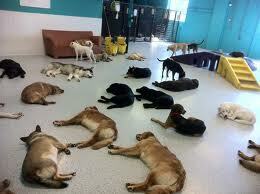 We research and list a selection of doggy day care with good reviews in Santa Fe! 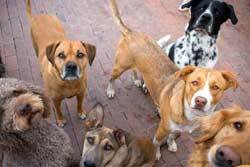 Get a Groupon Pet Care Deal for Santa Fe! 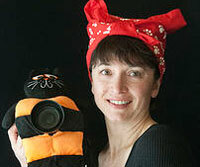 Looking for pet care in Santa Fe for Grooming and Boarding? Get a Groupon! 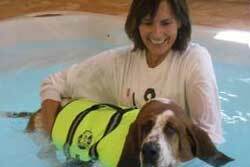 Day care with on call licensed vet & all staff trained in basic animal first aid. Day care & grooming services, expert supervision, climate controlled indoor & outdoor areas, optional day training sessions, canine chauffer service. 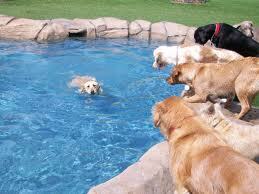 Daycare with a daily walk, supervised indoor & outdoor play, webcam access. All inclusive overnight lodging. Grooming & chauffer services available. 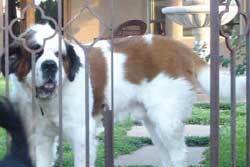 A dog boarding with large, covered indoor and outdoor dog runs, cat boarding in comfy kitty condos, full service grooming and spa packages, daycare, & training facility. 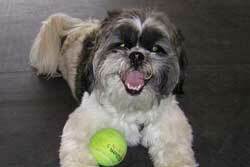 offers tailored services to keep your pet where they are happiest, at home. Services can be tailored to fit any situation at a reasonable price. Dog day care, boarding, grooming, training, pet sitting, cat room (cat boarding away from dog areas), cuddle room (mentor program for students to come offer extra attention to our furry guests), & therapeutic massage are all available services. 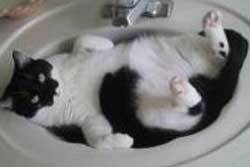 And hydrotherapy! 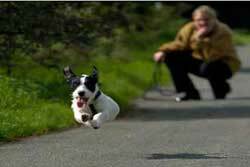 Coming to the rescue when you cannot be there with pet sitting, overnight pet sitting, & dog walking services. C.H.A.C.O. 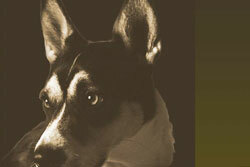 Dog Training & Behavior Consulting LLC located in Tesuque, 15 min. 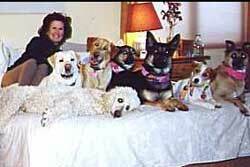 North from Santa Fe NM is a company that is devoted to the well-being of dogs. Training and behavior consulting techniques are dog friendly and are based on the scientific principal of learning theory (how animals learn) popularly known as "reward-based" training. They offer private training, group classes, boarding & training, and Tellington TTouch method private sessions and group classes. 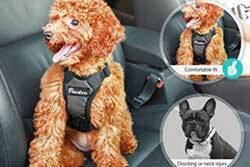 Day or night dog care. Dogs stay in her home, a kennel-free environment & are treated as family during their stay. A truly cage-free environment for your dog's day or night care needs.